"My journey to improving my health began in 2013. Before then, I was a vegetarian for a few years, but I ate poorly. I didn't realize that vegetarian based foods could still be highly processed, and be unhealthy. By 2012, I weighed over 300 lbs! Once I became a vegan for personal reasons, I began to drop some of the weight. But eating fruits, vegetables, and other vegan options only worked for a little while. By 2015, I noticed that I had gained some weight back. There were T-shirts and jeans that I either couldn’t fit into or they were feeling very tight. I knew I needed some help losing weight, so that’s when I decided to contact Nick Babin for help. With several years as a certified personal trainer, I knew I was in good hands. 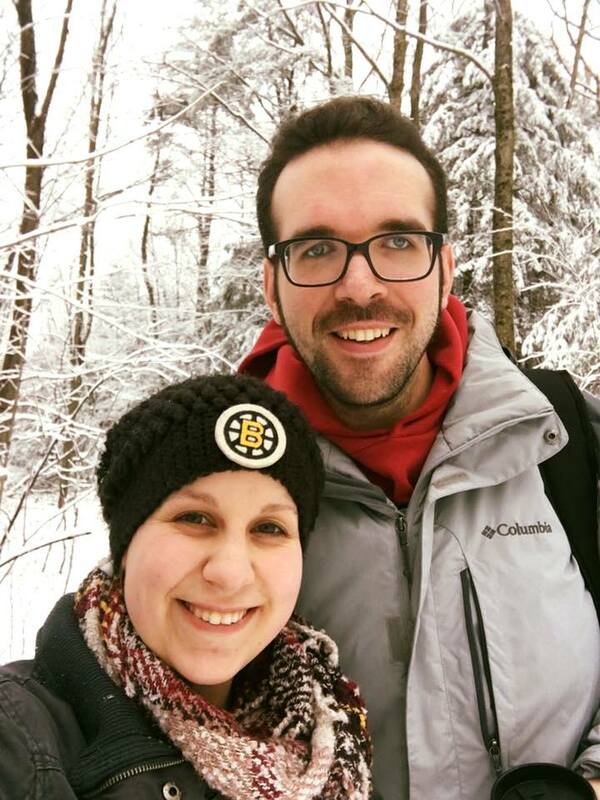 Within the first month, Nick introduced me to strategies to track my exercise progress, and the foods that I ate within a day. Everything was based on my needs, and my personal goals. He also introduced me to resistance training, and taught me different exercises and how to gain strength and lean muscle. By watching what I eat and exercising, I was able to lose the nagging weight I carried. I have been working out with Nick now for almost 2 years and I’m in the best shape of my life. I'm much stronger, have more endurance, and I have been able to meet many personal goals by working out with Nick. In the time that he has been my personal trainer, I’ve lost about 50 lbs! I cannot thank him enough for giving me his time and showing me how to diet and exercise properly. In 2013 I moved to Massachusetts and joined a local gym in Gardner Ma. 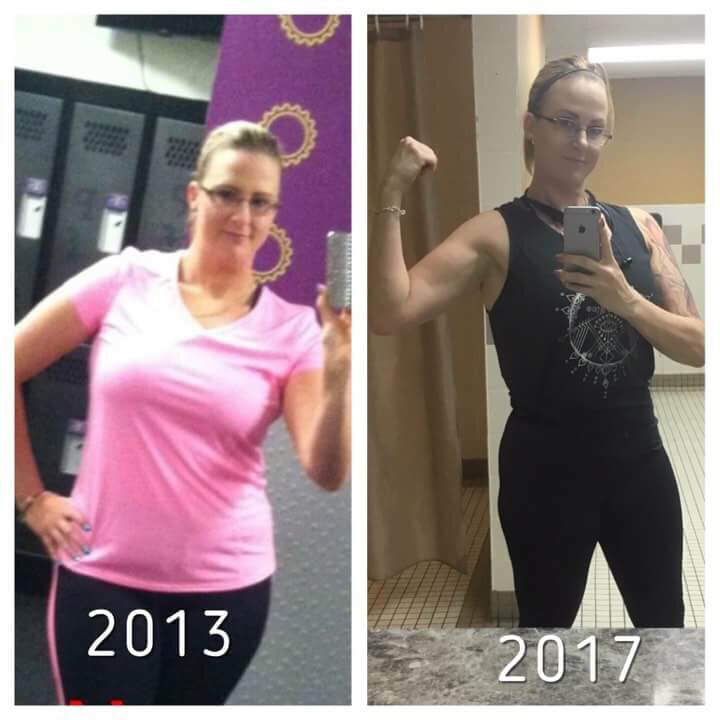 I had previously struggled with losing weight for 5 years and knew I needed structure that previous gyms didn't provide. I met Nick and he changed my way of thinking by explaining fitness and weight loss, and helped me set goals for myself. I joined every class he was coaching from yoga, fitness, and even hikes up mountains and yoga by the lake. I loved his calming approach, and how it brought me down to reality. I went from 175lbs to 150, improved my strength and energy level, and I couldn't be more happy with the outcome! Even though I've moved 45 mins away and it's been awhile since I've taken his classes regularly, I take all his coaching with me in everything I do when it comes to my health and fitness. He even checks up on me from time to time to see how everything is going. He is a true coach and amazing friend. Thank you Nick for helping me achieve my goals! I was referred to Nick by a friend who had him as a trainer at her gym. I was specifically interested in yoga, meditation and nutrition. Nick was easy to access via text, phone and email which was very convenient for me. He was easy to talk with, personable and professional. He helped me to make weight and muscle mass goals through better understanding of nutrition and portion control. He encouraged me to improve at my own pace through stretching and yoga practices and guided me through mediation. My favorite thing about Nick was that he was entirely approachable and easy to work with. I had some fears and personal hang ups after having children and Nick gave me a lot of great information and tips to try when practicing at home to continue getting stronger. Overall, I'd recommend him to anybody interested in investing in themselves. He is a wealth of knowledge and devoted to his practice.